When it comes to bling, the dance community seems to know how to add just the right amount of sparkle. There is no one better to recommend the perfect place to buy rhinestones than a dance teacher. Not only are they looking for a quality product to enhance a costume or accessory, but also good customer service is important. 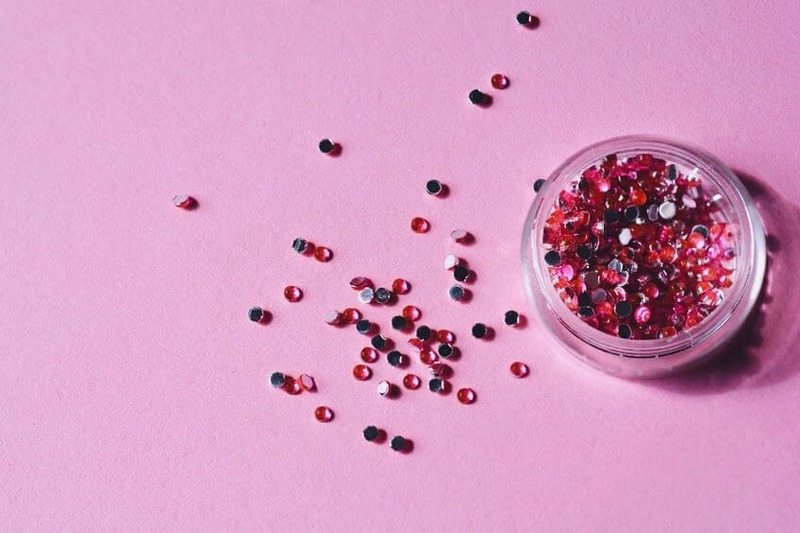 Check out the sites below for ordering a variety of rhinestones to add to your costumes, dancewear, dance bags and anything else you want to sparkle. Where is your favorite place to order rhinestones? Dreamtime creations!!!!!!! They are fabulous!!! I also like art beads! Thank you Temperance! Always good to hear what others would recommend. Hi! I’m curious, why was M&J Trimming removed from the list? Typically that happens if there is something wrong with the link, but it seems to be working properly. I’ll have to see what I can find out. Excellent customer service and fast shipping!